Here at Skelligs Chocolate our chocolatiers have been very busy making our 2019 Easter Collection! 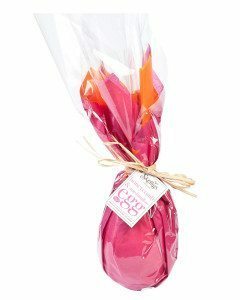 We have a delicious range of Milk and Dark Chocolate Shell Easter Eggs and we also do a mouthwatering range of Solid Easter Eggs. 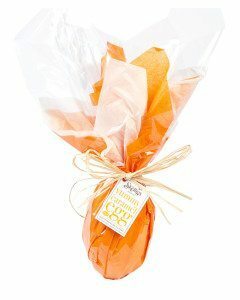 Our full range of Easter products are now available to purchase HERE. If you would have any questions, please do not hesitate to contact us on + 353 66 9479119 and we would be happy to help!